On today’s RPG-focused episode, Greg and Jakub shine a light on one of the less popular adventure settings: swamps. Everybody’s seen the standard Tolkein-esque campaign on the plains and in the forest. Ports and mountins get their hare of love too. But what about swamps? Join us as we examine some of the fantastic things you can do here, from unconventional cityscapes to unsettling monsters. 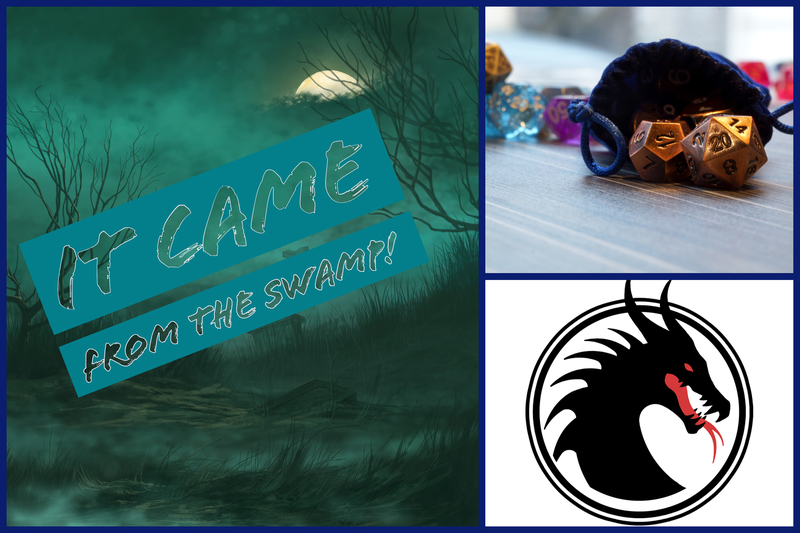 We also talk about What We’ve Been Playing lately, including Spirit Island (of course) and the latest Gloomhaven stream.